Anyone can follow the straight and narrow. Only the corner is the true test of mettle. Only in the corner does a sports car really become a sports car. 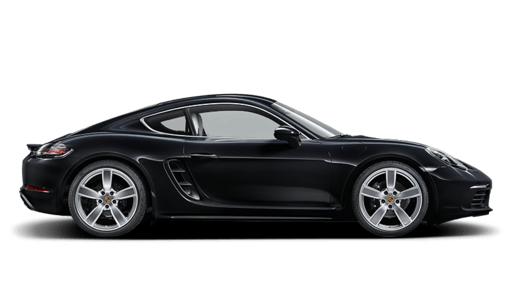 The Cayman models each come equipped with distinctively styled 18-inch wheels. The S models are fitted with 19-inch wheels. 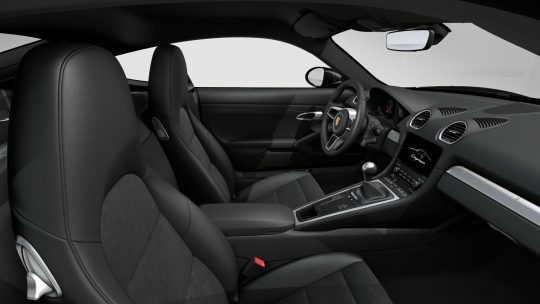 On all 718 models, the wheels are alloys – a sports car hallmark. 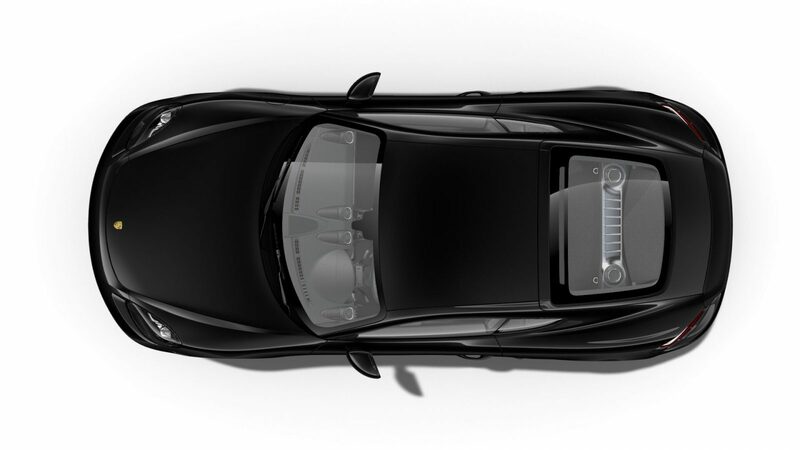 An extra half an inch has been added to the width of the rear wheels. 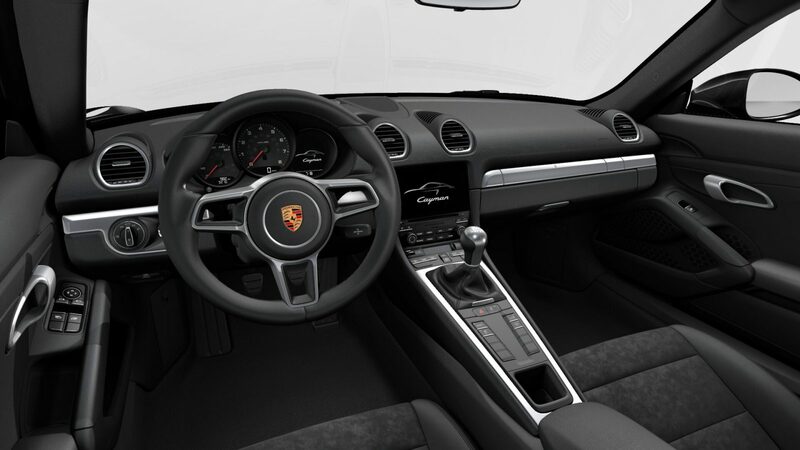 The Sport Chrono Package enables an even sportier tuning of the chassis, engine and transmission. 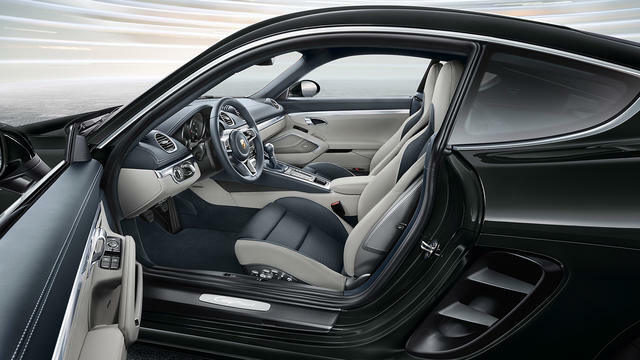 And launches you to unprecedented sporty heights. The key component is the mode switch on the steering wheel, derived from the 918 Spyder. The results are tangible: increased driving stability, improved comfort and enhanced performance. PASM has two modes, which can be selected using a separate button on the center console.